Multidisciplinary team promoted by the Basque Department of Education Sub-Department of Vocational Training. 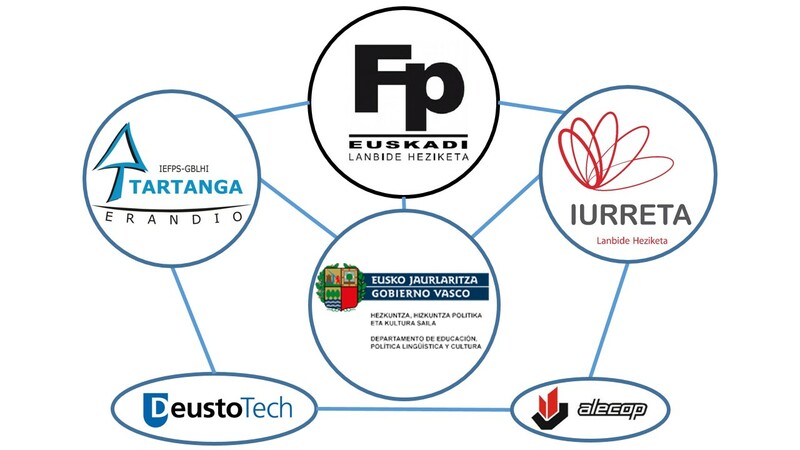 We come from the University of Deusto, Vocational Training Centers of Iurreta and Tartanga and Alecop company. Passionate teachers and professionals in search of new ways to motivate students and new teaching tools.